This Blackwater knife has a Bocote Wood handle and an Elmax steel blade. 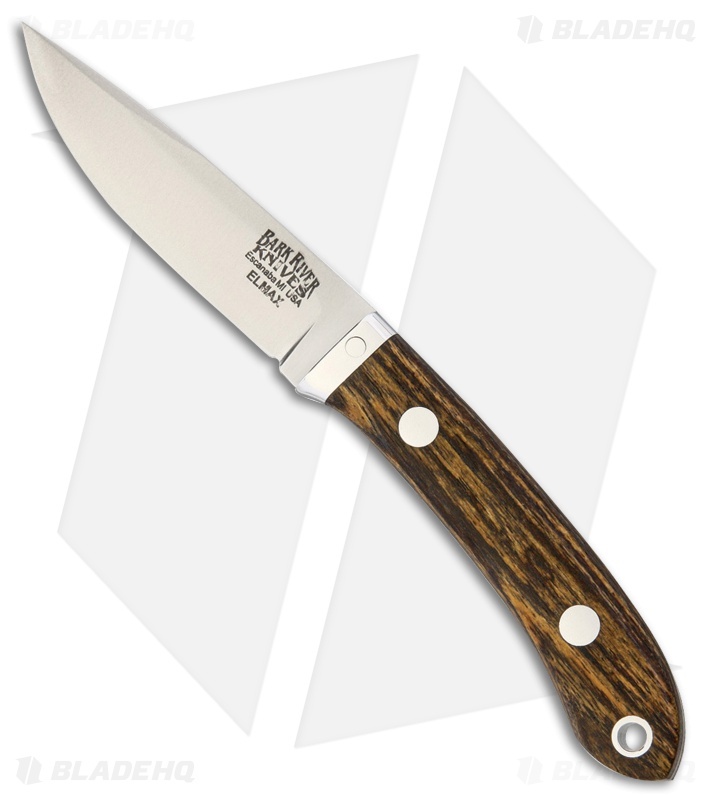 The Bark River Blackwater is a modest sized fixed blade ideal for everyday carry, or as a backup blade. Its handle is rounded with a slight curve for a comfortable grip. The Blackwater is lightweight and comes with a handcrafted leather belt sheath for easy carry.